To say I started early with "comms" (as we used to know it) is a bit of an understatement, I first got on-line when I was around 8 years old. This may be common-place today that kids access the Internet all the time, under strict adult supervision, but back in the late 80s/early 90s my parents just let me get on with it with little-to-no understanding of exactly what I was doing on-line, they just assumed it was something to do with getting games or similar. They were more innocent times, and my parents didn't have much interest until their phone bills started getting a lot higher. 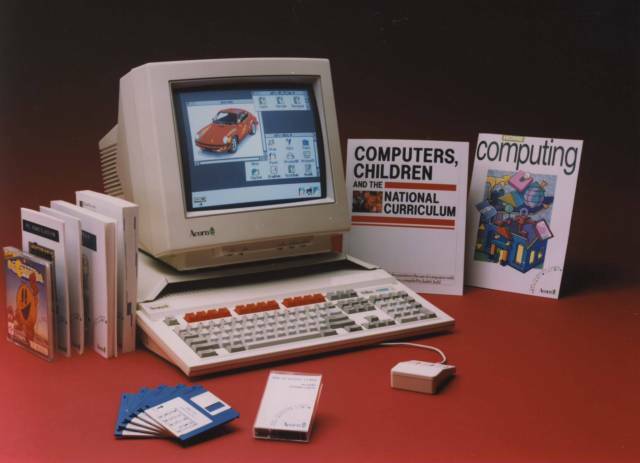 I eventually started getting my BBS fix at school using the one Acorn Archimedes system that was hooked up to a phone line in our IT classes. I think the teachers used the modem to send files between schools and access email, but they didn't really have much understanding beyond that, so during our IT classes in the early 90s I would just dial up BBS and download files while the teachers all blissfully ignored me. My first experience of the web came around 1994 when I got a copy of a fascinating new program called AMosaic, an Amiga port of the early Mosaic browser, the rest is history! In this video I demonstrate the process of getting on-line with an old Commodore Amiga from 1992 and try out some WWW, IRC, BBS/Telnet software, I also explore some of the comms tools present on the more modern Amiga platforms such as AmigaOS 4.1 and MorphOS 3.1. Is CRT The Best Display For Retro Gaming?